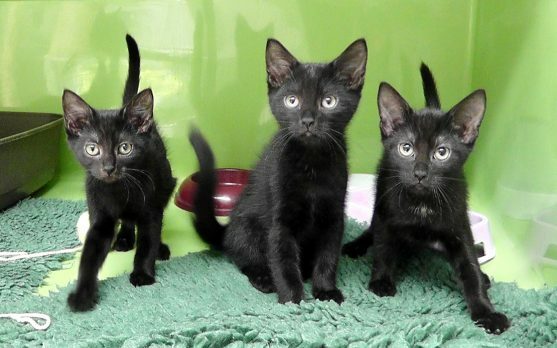 [NB – Photos are previous examples of homed kittens, as they are usually adopted quite quickly.] All kittens are vet checked, properly blood tested by a vet for FIV / feline leukaemia, fully vaccinated, microchipped, flead and wormed, and neutered. 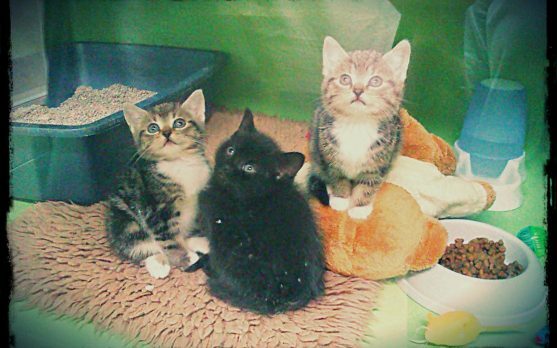 They are also homed with 4 weeks’ FREE Petplan insurance. The Adoption Fee is £85, and includes all the treatments listed, worth min. £180 on the high street. 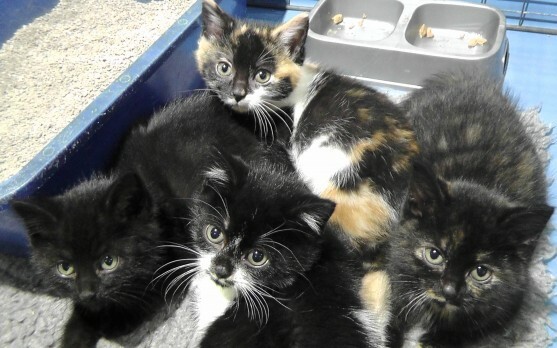 Please visit or call the homing centre to see the kittens currently looking for new homes. Please be prepared to love them as they are…whatever age, colour, or temperament they grow into.